Sincerely, Soap of Las Vegas strives to be a Zero Waste Company? 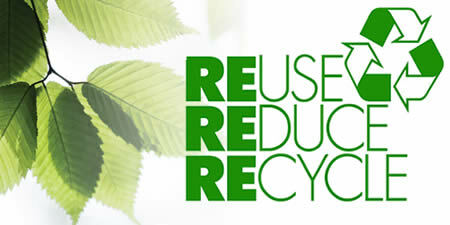 We sort through all plastic, metal, glass and cardboard and strive to reduce waste at every turn! From recycling to reusing to reclaiming… Sincerely, Soap leaves nothing to waste. Las Vegas! Do your Part! 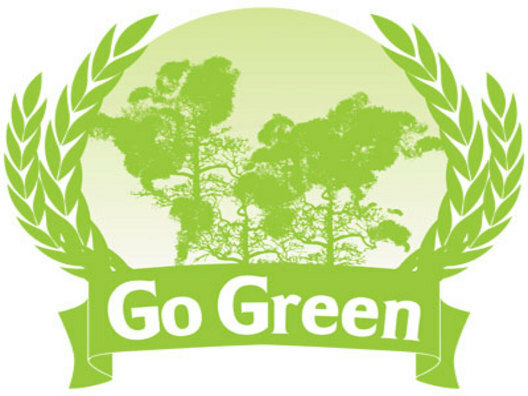 Here are some helpful sites and information on how you can Go Green! This is an awesome blog by a family who has committed to zero waste and shares their tips and experience with the world. Sincerely, Soap: Now Offering FREE Downtown Delivery with Sin City Portage! Sincerely, Soap: Custom Orders Available! Check out all the Latest Updates!